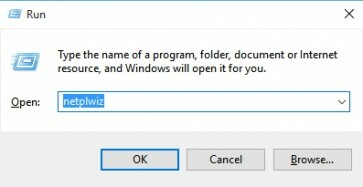 Does the request (above) to sign into your computer on start-up annoy you? If so there’s an easy way to skip that screen completely. It doesn’t do away with your password but it will skip asking you for it. Click OK and re-enter your current password when prompted. This is just to confirm you are authorized to make this change. Click OK and you’re done. 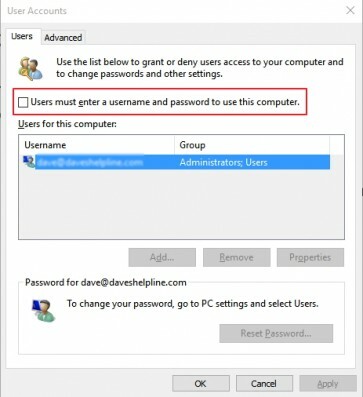 The next time you start up you won’t be prompted for your password unless you actually Sign Out.